CHARLESTON COUNTY, SC (WCSC) - Officials with Charleston Water System say water has been restored for a number of residents on James Island. According to officials, crews initiated an emergency shut down of water for homes on Riverland Dr. between Central Park and Camp roads. Water was turned off at James Island County Park as well. Charleston Water System says 75 homes are affected. 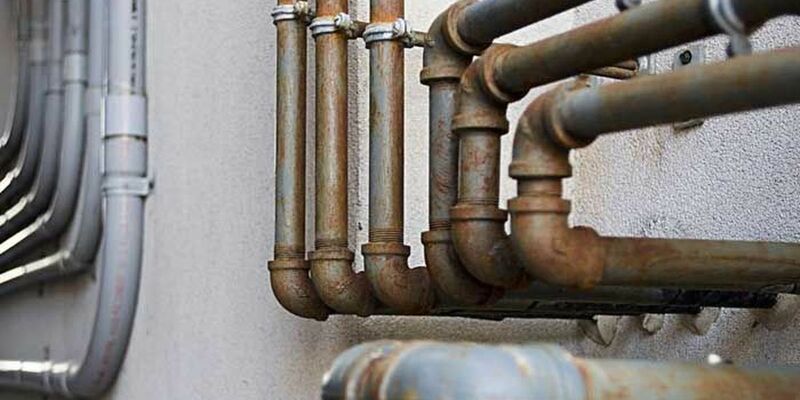 Earlier Tuesday Charleston Water System tweeted that the area of Ashley Ave and Race St in downtown Charleston would be under a scheduled water outage from 9 a.m. to 4 p.m. They said about 220 homes would be affected.